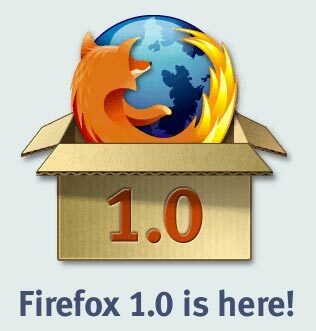 blog.rakeshpai.me: Firefox 1.0 is here! The wait is over. Today's day marks the end of the single browser Internet. The web is now free. It's back as it should be. I am downloading my copy as I am posting this. 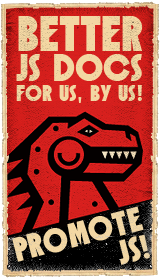 I urge you to download your's too. Discover a whole new world of surfing comfort. Discover Firefox. Now Look What You've Done!